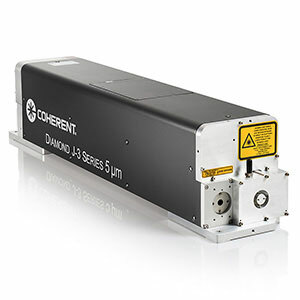 Coherent supplies the full range of lasers and photonic solutions for defense and military applications, such as target designation, dazzling, countermeasure applications and other custom solutions. 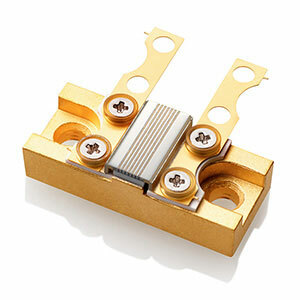 As a vertically integrated semiconductor solutions provider, our diode laser fabrication includes MBE and MOCVD based solutions. 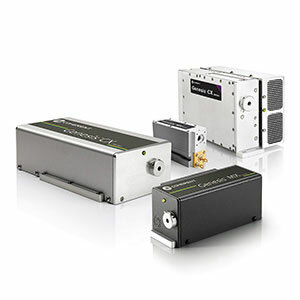 For visible applications, Coherent’s proprietary Optically-Pumped Semiconductor Laser (OPSL) technology provides innovative solutions featuring power and wavelength scalability, as well as compact design. 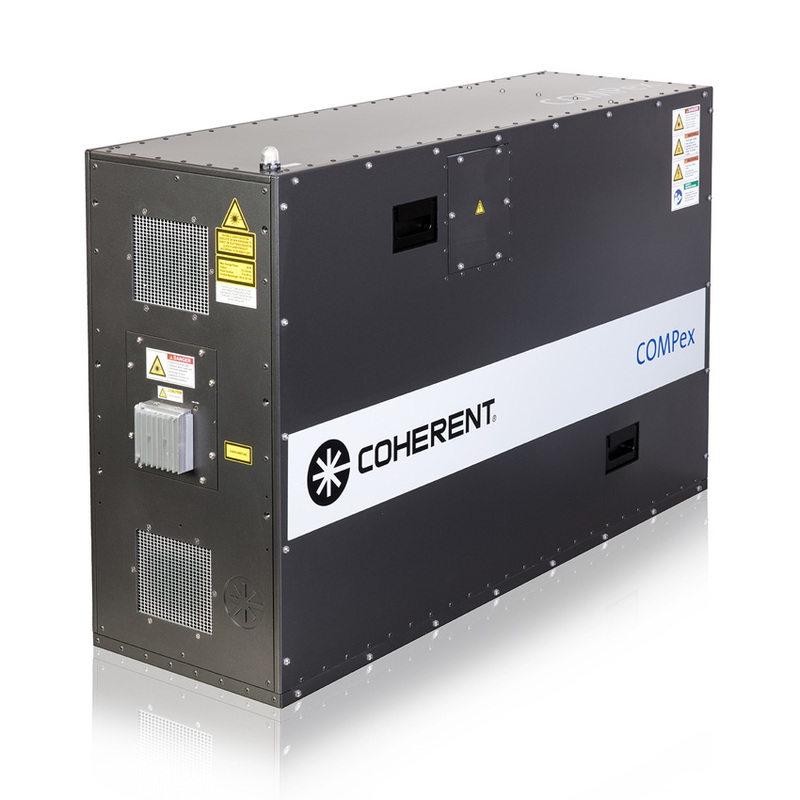 As an all semiconductor based product, Coherent products provide customers with superior reliability and performance in mission-critical environments. 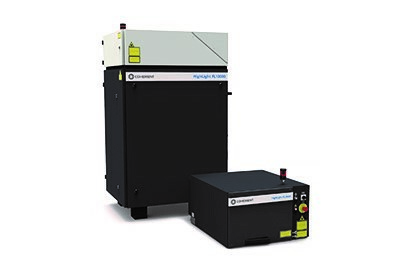 From tactical weapon systems and smart munitions to harsh flight-qualified hardware, Coherent is your partner for next-generation, high-power diode lasers and systems. 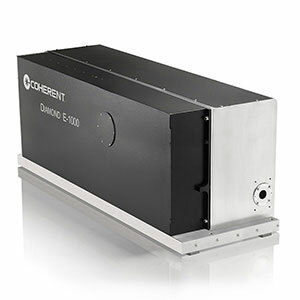 Coherent is uniquely positioned to meet your most demanding high-power visible (650 nm to 690 nm) and near-infrared (770 nm to 980 nm) diode laser component and laser weapon system requirements. 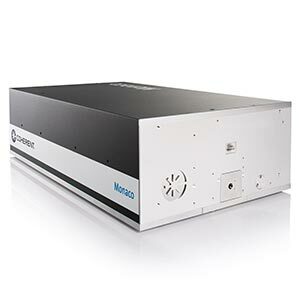 The use of laser pulses to find range or other information of a distant object. 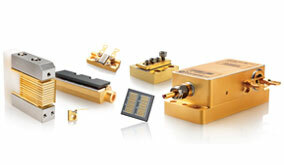 LIght Detection And Ranging uses the same principle as RADAR. The LIDAR instrument transmits light to a object. Some of this light is reflected or scattered back to the instrument where it is analyzed. The changes in the light enables some properties of the object to be determined. The time for the light to travel out to the object and back to the LIDAR is used to determine the range to the object. 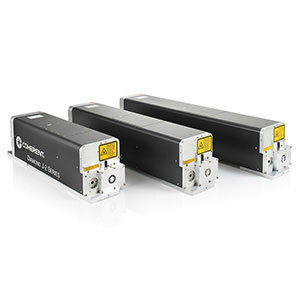 Range finder LIDAR is used to measure the distance from the LIDAR instrument to a solid object. DIfferential Absorption LIDAR (DIAL) is used to measure chemical concentrations (such as ozone, water vapor, pollutants) in the atmosphere. A DIAL LIDAR uses two different laser wavelengths which are selected so that one of the wavelengths is absorbed by the molecule of interest while the other wavelength is not. The difference in intensity of the two return signals can be used to deduce the concentration of the molecule being investigated. 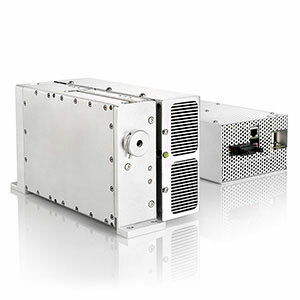 Doppler LIDAR is used to measure the velocity of an object. If the object is moving away from the LIDAR, the return light will have a longer wavelength (sometimes referred to as a red shift), if moving towards the LIDAR the return light will be at a shorter wavelength (blue shifted). 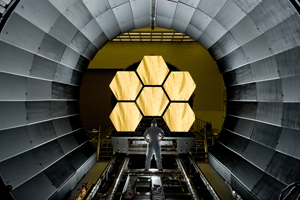 The object can be either be solid or atmospheric - the atmosphere contains many microscopic dust and aerosol particles that are carried by the wind. 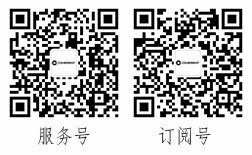 These are the object of interest, as they are small and light enough to move at the true wind velocity and thus enable a remote measurement of the wind velocity to be made.